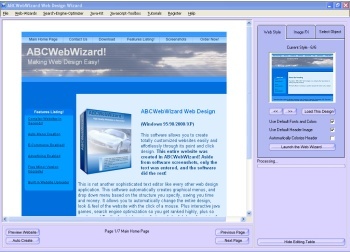 Description: Advanced Email2RSS converts incoming emails into custom RSS feeds. Statistics shows that over 55% of all email gets undelivered or filtered by AntiSPAM software and therefore unread by your clients. Advanced Email2RSS gets your email through! Advanced Email2RSS can automatically download new emails, filter them based on pre-defined rules, convert all incoming emails into RSS feeds and upload them to your server - all without your intervention. Description: Advanced RSS2Email helps you to: download newsfeeds in RSS and XML format, reformat them according to user-defined HTML templates, upload results to website via shared folder or ftp, work with free newsfeeds and articles available for download and redistribution. 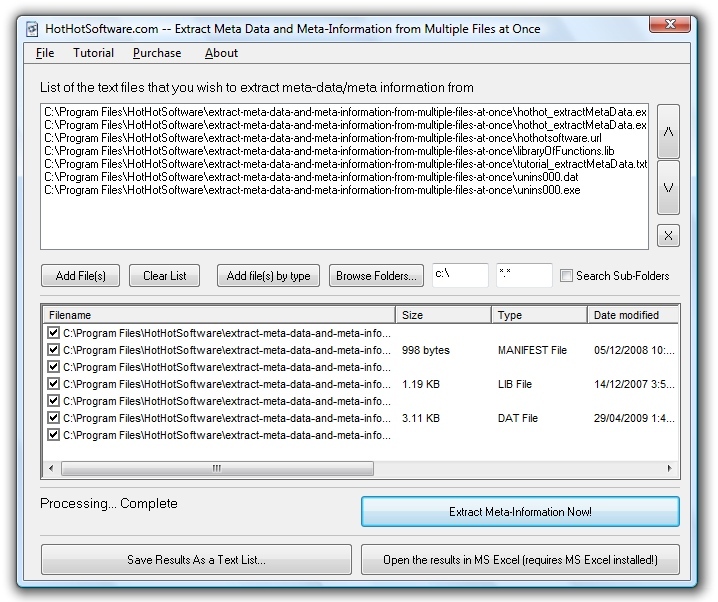 Description: Do you have one or several Microsoft Excel files that you need converted to XML immediately? 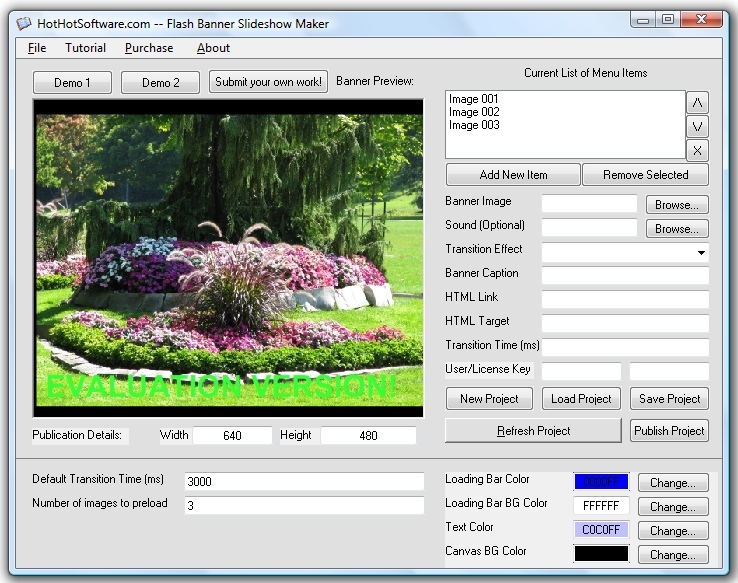 If so, then this software is for you! 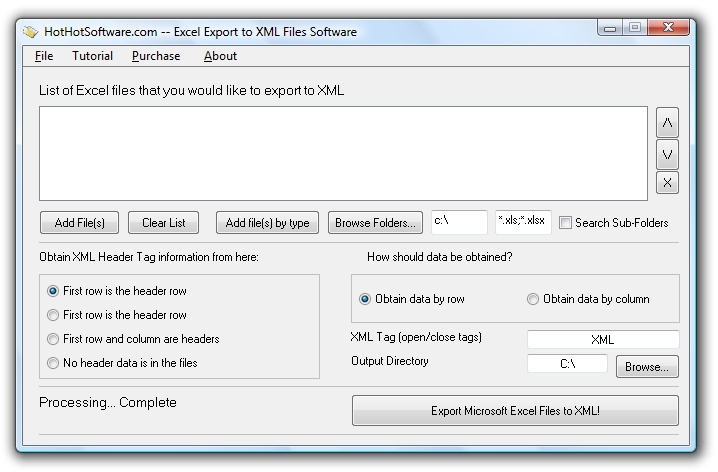 With this software, you can easily: Easily select multiple Microsoft Excel documents that you want exported to XML. 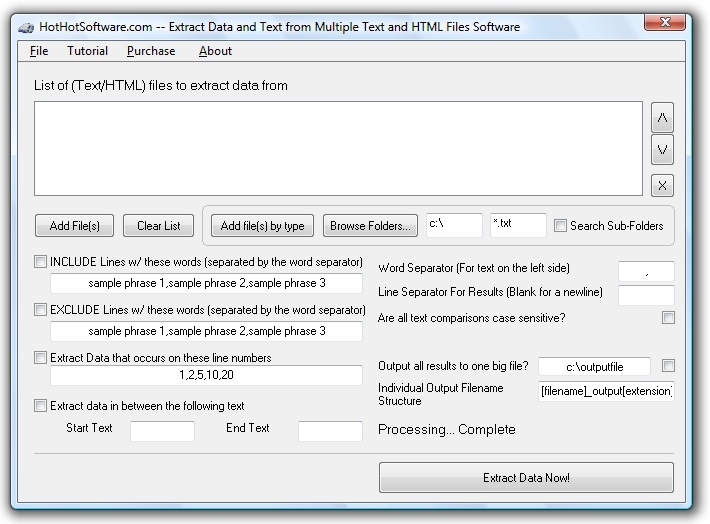 Simply click on the browse button to browse for .xls/.xlsx files!